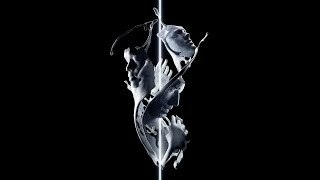 the glitch mob is performing within the field of Breaks, Electro House music and is ranked 8964 on the official DJ rankings list (www.djrankings.org). 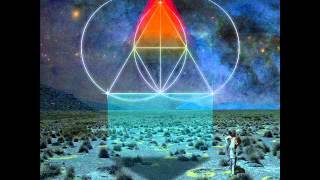 If you want to read more about the glitch mob you can click on the WIKI or BIOGRAPHY tab above. Sorry, no biography for THE the GLITCH MOB at this time. @CS5Inc ‘Selling out’ is also subjective though. All depends how you look at it. What would you define that as?